Intersection of Cass County 81 and 52nd Ave N.
Potential Industrial/Commercial Land for Development. Land is within the jurisdiction of City of Fargo Planning and Zoning. Land is along Cass County 81 South of Softball Fields. 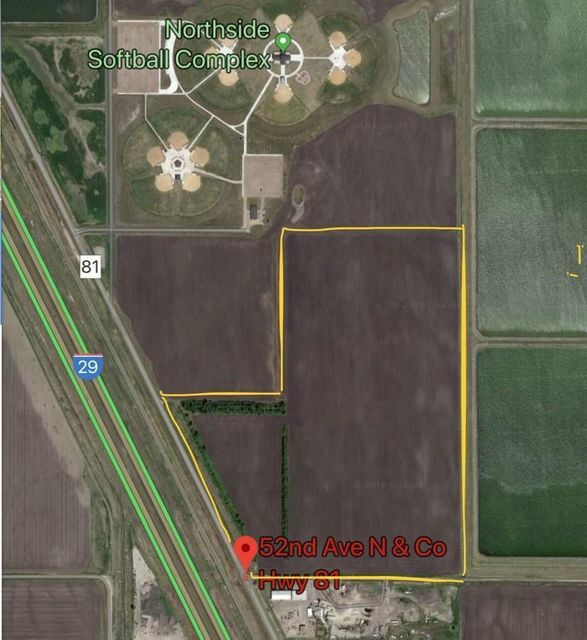 Development land available in West Fargo north of Main Ave and east of County Rd 19. is within the Renaissance Zone. Utilities are on the site. 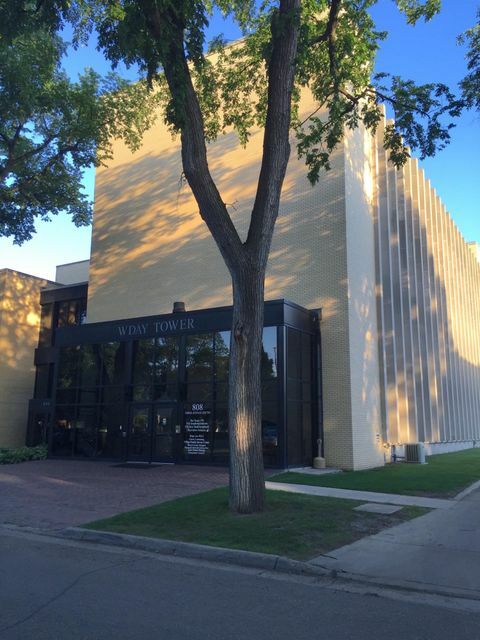 Outstanding office space for lease located along Center Ave. in Moorhead. 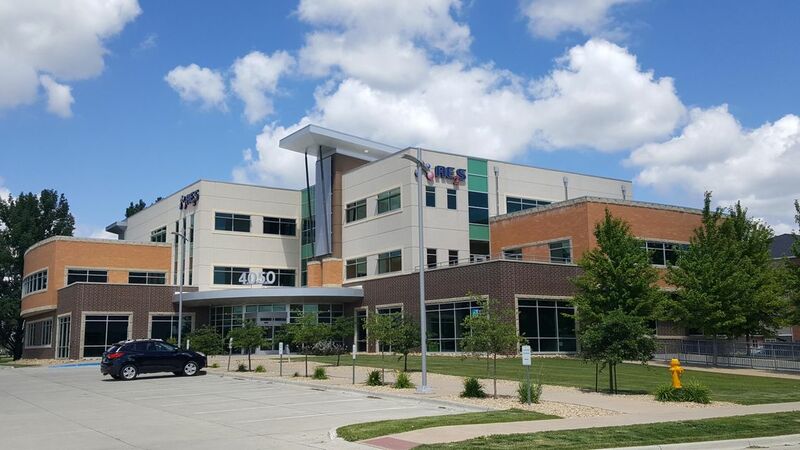 Remodeled in 2015 featuring 4 private offices, a large open area perfect for several cubicles. Large private office located on the second floor overlooking main office area. Work room space on the main floor and second floor. Large break room/conference room with a plethora of built-in cabinets. Receptionist desk. 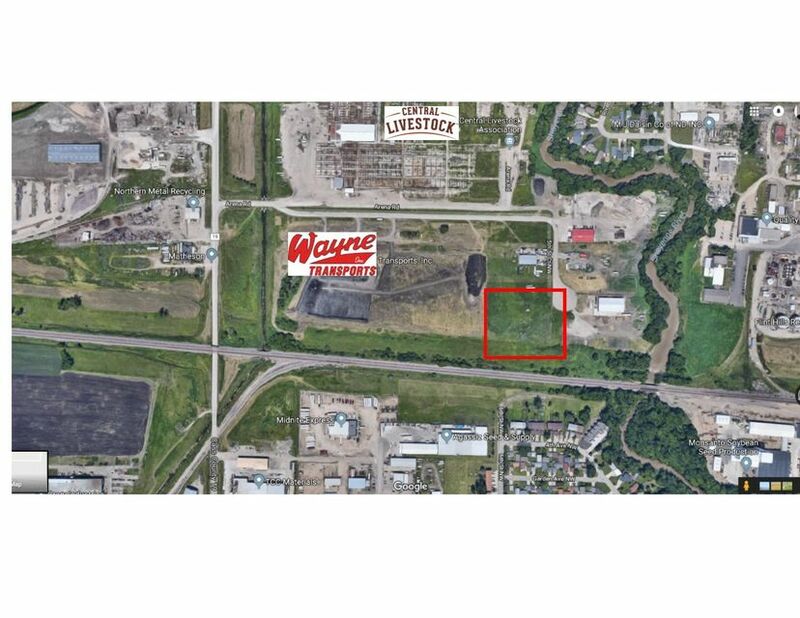 Located at the gateway to Fargo, this land is zoned DMU allowing a range of uses from housing to office and retail. High visibility and traffic counts. Main Avenue fronting this property will be reconstructed during the 2019 construction season. Located in a designated Opportunity Zone and the Renaissance Zone. 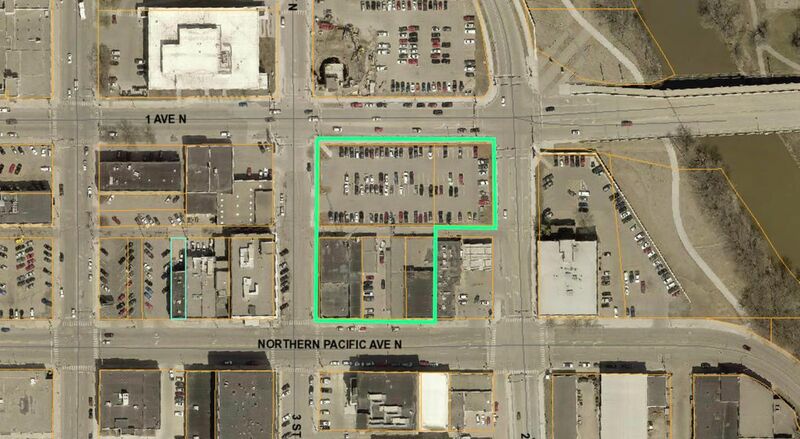 Assemblage of 5 land parcels located in downtown Fargo; 83.33% of an entire city block. Strategically located immediately south of Fargo's new city hall, and just northwest of the Mid-America Steel redevelopment site. This is a rare opportunity for large scale redevelopment in downtown Fargo. Located in a designated Opportunity Zone and the Renaissance Zone. 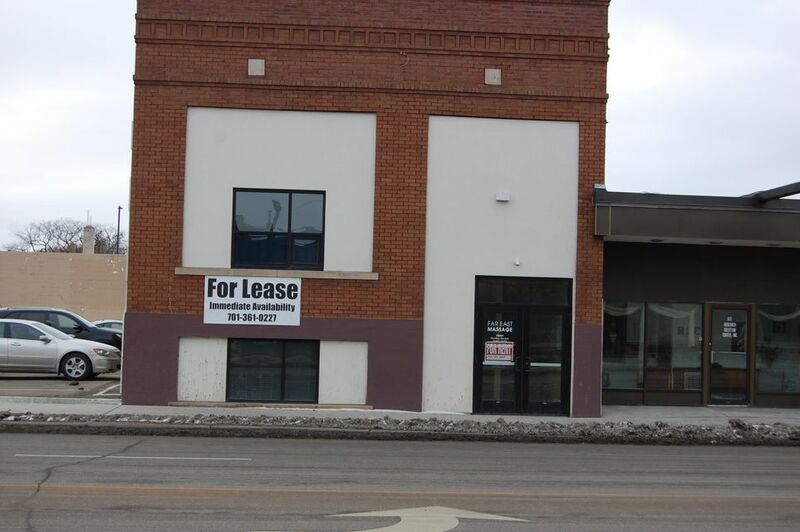 Rare small office space located on the edge of downtown Fargo. Elevator served. Shared break room with vending for tenant use. Light janitorial included in rental rate. On site parking available. 24/7/365 access with keypad. Available May 1, 2019. NO CAM! Office space located on the edge of downtown Fargo. Elevator served. Shared break room with vending for tenant use. Light janitorial included in rental rate. On site parking available. See floor plan in ''documents''. 24/7/365 access with keypad. Available June 1, 2019. NO CAM! 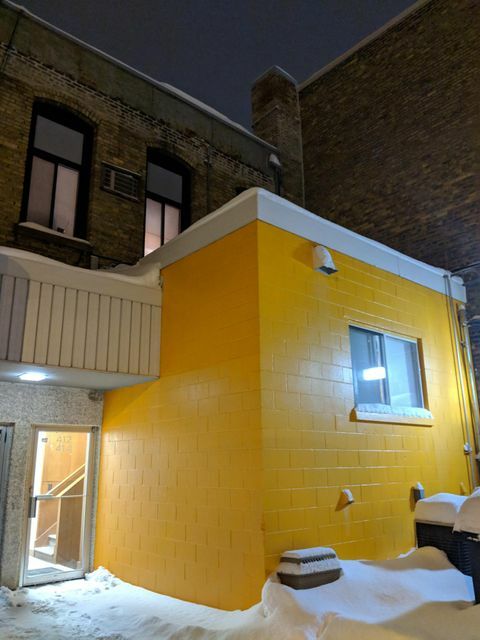 First floor office space available with a Broadway address! Enterance is on the backside of the building. Neighboring businesses include Drunken Noodle, Boots & Heels, Stabo, and Unglued. Parking available! Space is available now. First time offering: (3) private property portfolio in Grand Forks, Williston, ND and Rapid City, SD. 85% of the available space is under a 10 year lease occupied by a regional engineering company.